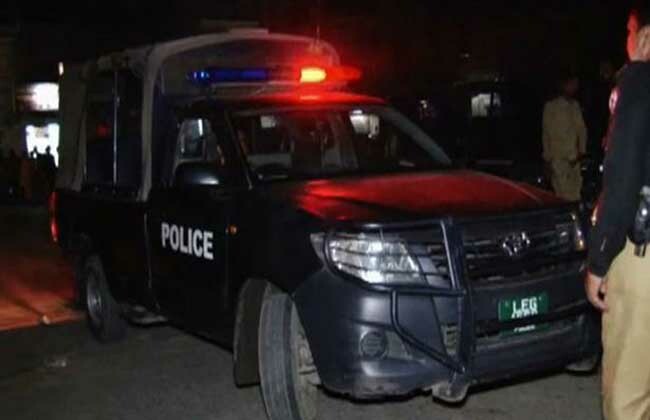 Two brothers were arrested on charges of torturing their wives and killing one of them, a local media outlet reported on Friday. The brothers, identified as Amjad and Sohail, had married Abida and Shehnaz, both of whom were sisters. However, both brothers tortured the sisters over domestic disputes but on Tuesday night, Amjad poisoned his wife Abida to death in Muzaffargarh. Shehnaz suceeded in escaping to her parents’ house in Multan but the accused followed her to the city. Amjad and Sohail were arrested upon reaching Multan and were handed over to Muzaffargarh police.